(206) 402-6012 ☎️-please let me know you saw us here on mojovillage. 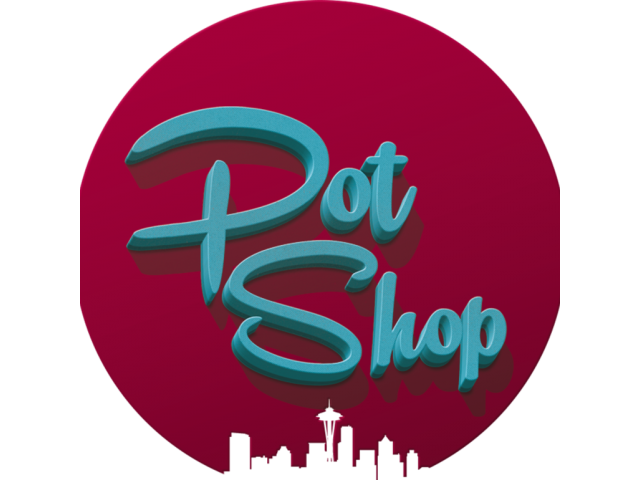 The Pot Shop works with prestigious vendors to provide top-tier cannabis products. 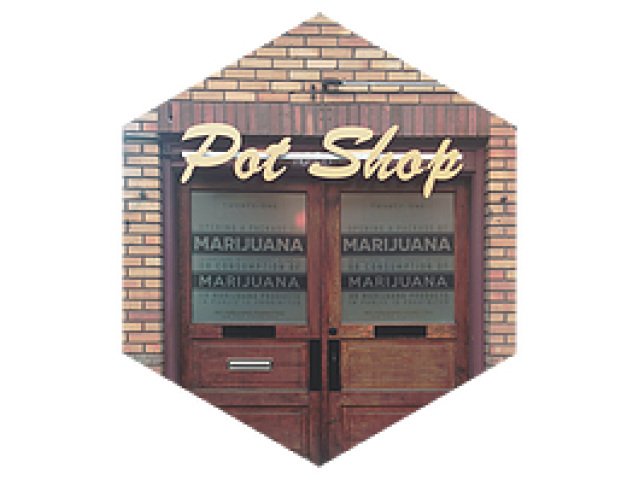 The team at the Pot Shop Seattle strives to earn the trust of their cannabis community by exclusively working with vendors who provide test results with their cannabis products to assure they meet their high-caliber standards. They are dedicated to providing Seattle customers with superior service and offer marijuana-infused recipes on their website for entrees like Mushroom Risotto with Bud Butter and Mozzarella Wellingtons. 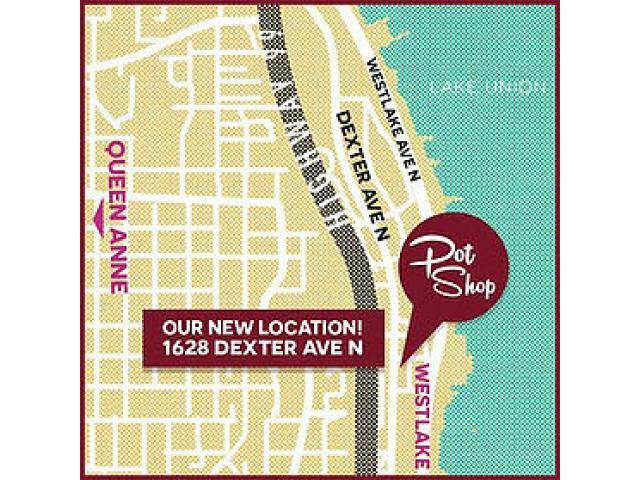 Marijuana users with questions are encouraged to stop by the Pot Shop Seattle and speak with a knowledgeable staff member.